Join bookseller and poetry lover Gwen Hunter to read and discuss selections of classic and contemporary poetry. 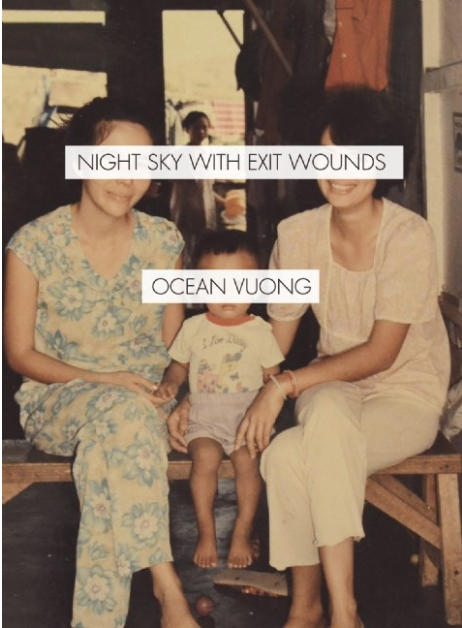 This month we're discussing Ocean Vuong's Night Sky With Exit Wounds. The book is 10% off through April.